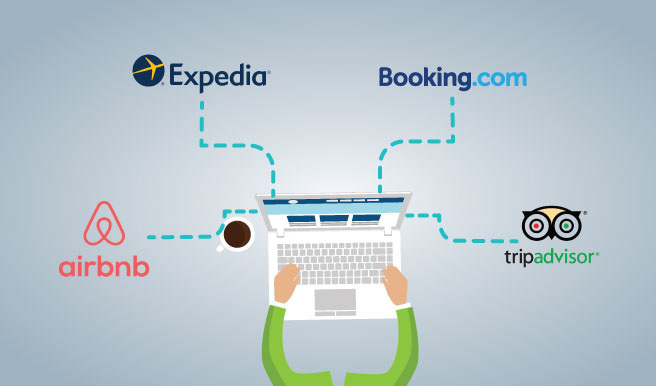 Channel Manager's Booking Site Updater automatically updates your inventory in all the booking provider and last minute booking sites, increasing your inventory visibility while eliminating over bookings. Manage your bookings easily, change prices to suit the market and easily change your inclusions for all sites with just one entry. Channel Manager lets you go on unlimited distribution sites to increase your business. Being a web based application you can log on from any computer or smartphone anywhere in the world to manage your Channel Manager.